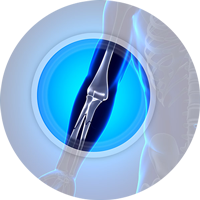 Dr. Ali provides the very best in orthopedic and sports medicine surgery with a focus on Shoulder, Hip and Knee Replacement, and Complex Fracture Care. Don’t wait, call us today to learn more. 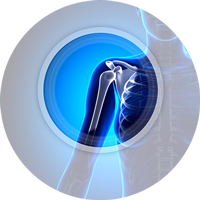 "I have been seeing Dr. Ali for several years for my shoulder, knees and a hip. The treatments have all differed, but the excellent care has been the same. 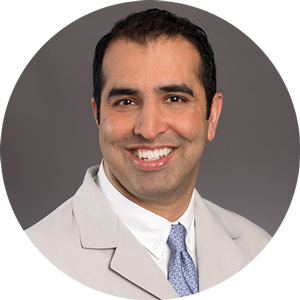 Most important to me, in this era of MD specialists where patients are often known as “the right shoulder” or “the left knee,” is the fact that Dr. Ali has the rare trait of remembering the patient and ailment, not just the problem itself. When you’re in pain, believe me, it’s nice to not feel anonymous." 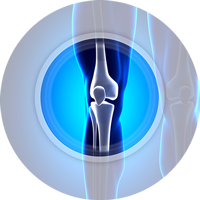 "I have suffered from arthritis in several joints for many years. When I initially saw Dr. Ali, I was having pain in my knees. He suggested a knee replacement would be ideal, but when I felt ready. Several months later, after having difficulty even trying to walk, I decided to have bilateral knee replacements. That was the best decision I ever made. I’m able to go on long walks and go up and down stairs like I used to. My Son even told me that I look happier now, because I don’t have a permanent grimace on my face due to the pain. 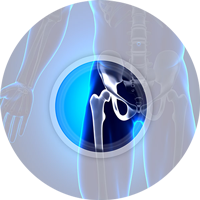 In addition to my knees, Dr. Ali has also performed my total hip replacement and my total shoulder replacement. I was able to lift my arm after only two weeks after surgery! With Dr. Ali’s expertise in orthopedic surgery, I am now able to do the things I enjoy and continue working as a massage therapist. He has an impeccable bedside manner and listens without putting any pressure on his patients. I would absolutely recommend him for any kind of orthopedic issue." "My patient had been hoping to get a second opinion for quite some time. He made it a point to stop into the clinic yesterday after his appointment with Dr. Ali and let me know what a positive experience it was. He was impressed with the time that Dr. Ali spent with him, explaining the current issues with his ankle and detailing what would need to be done to correct it. I can tell that he is much more confident after the second opinion and is ready to take the next needed steps to get his ankle back to it’s highest functional level. " We help our patients work with worker’s compensation regulations.